Getting ready to go on a trip this summer? If so, you should take some time to secure your home while on vacation. Most people are focused on packing and making reservations and forget to plan for home security. 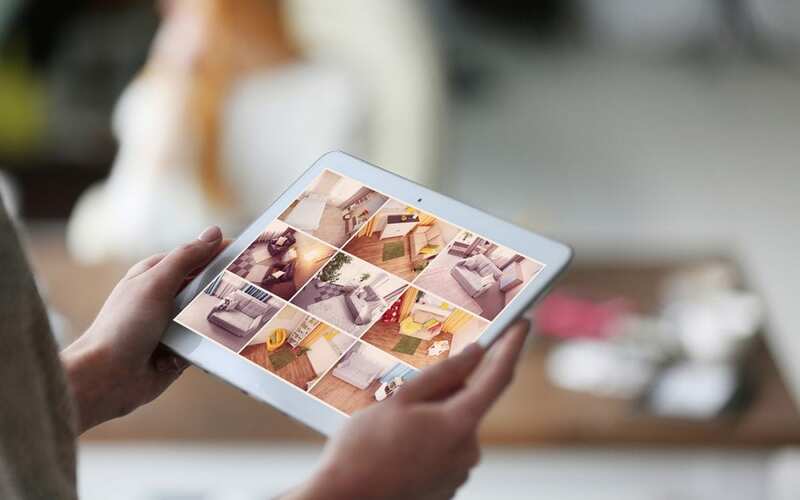 No matter how long your vacation, you should take measures to keep your home safe and secure from break-ins, vandalism, and theft while you are away. The following tips will help you secure your home while on vacation and reduce the chances of returning to a break-in. The security of your home is critical and you should invest in the latest devices to monitor it in your absence. There is a wide range of products to choose from, but let your particular needs define the type of product you want. In fact, systems support live video streaming remotely to your smartphone so you can keep track of what is going on in real time. With the modern digital era, many moments are shared instantly online to a number of viewers. While on vacation, it is tempting to capture your memories through pictures and live video and post them on Instagram, Twitter, Facebook, and Snapchat. Unfortunately, sharing your real-time photos and videos shows viewers that you are not at home at the moment. You can keep your property safe by avoiding such posts, check-ins, and updates like “going on vacation” or “off to the airport.” If you do decide to share on social platforms, make sure you’ve created a private group and that only close friends and family members can view your posts in your settings. Another way to protect your property is entrusting the services of a housesitter. Whether it’s a trusted friend or a family member, having someone stay in your home acts as a deterrent to potential burglars. The mere presence of someone deters burglars from targeting your home. Although this service may come at a cost, it’s one of the safest ways of keeping your property intact. Apart from surveillance services, a trusted individual living in your home usually brings additional help with plants, mail/packages, pets, and other household chores. You can also obtain housesitting services from specialized companies and agencies. The most reputable companies offer a broad range of services, including references, reviews, and background checks. There are also newer agencies that exchange free services on a win-win contract in which the sitter obtains free lodging for the days/nights you are on vacation. While you can stop the supply of mail and newspapers to your home, you may not be able to put a hold on random flyers. Also, you may have packages being delivered while you’re away. Give a reliable family member or friend a key and ask them to stop by every day or two to check in on your home. Don’t leave a key under the doormat or in the mailbox. Burglars know about all the key-hiding places. R. Sorensen Construction and Inspections provides home inspections that exceed expectations to Eastern Oregon. Contact us to schedule your inspection or home testing service.